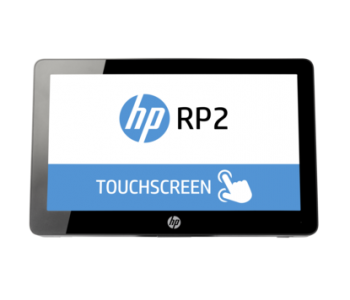 Deliver a stylish and engaging experience to your customers with the modern and versatile HP RP9 Retail System. 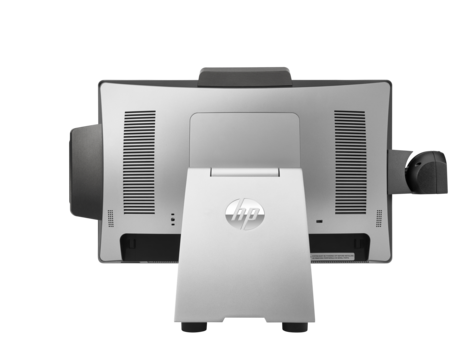 In my opinion, this all-in-One (AiO) system combines powerhouse performance with reliable engineering. 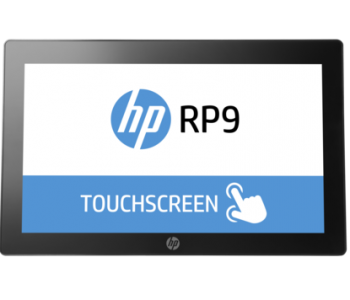 Firstly, create a welcoming point of contact for your customers with a contemporary design that has edge-to-edge, 15.6”diagonal, 10-point multi-touch glass and optional integrated peripherals. Secondly, deploy the system, which is available with 6th generation Intel® processors, M.2 storage, a bay for a 2.5” SSD or HDD, efficient DDR4 memory, and wired or wireless network connectivity. And, why not customize each system for your specific usability requirements? In fact, you can choose several mounting and hardware options, like a kiosk, on a counter or a pole. You can also pick your processor, operating system, peripherals, and more. There is no doubt that you can make a confident IT choice with a reliability-tested system that has built-in security and manageability. In addition, it also has a stable 5-year lifecycle for consistent, staggered installations, and is backed by a 3-year limited warranty and optional HP Care Pack. 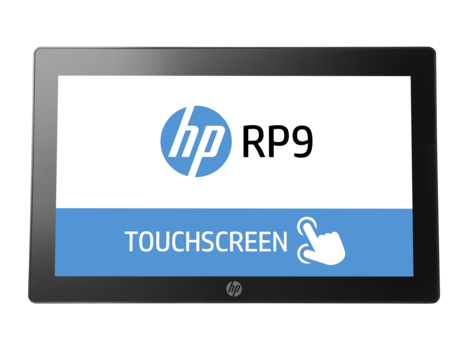 Easily show and share details on a touchscreen that’s stylish, durable, and functional. Plus, it has Pre-Boot Touch for easy access to BIOS functions! Pick the familiar operating system that’s best suited to your environment. 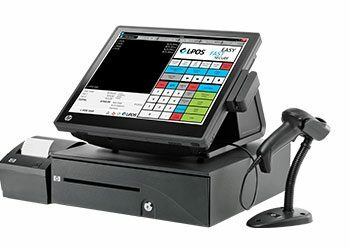 Complete your All-in-One with a range of hardware options, including the stand, associate display, and customer-facing displays. 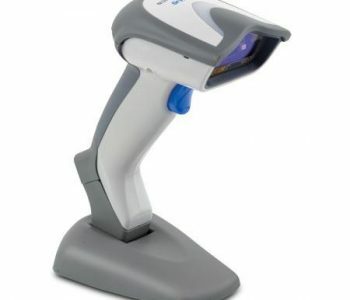 Furthermore, integrated HP peripherals are also available, such as a barcode scanner, MSR, webcam and fingerprint reader. Add devices and displays when you’re ready, and select wired or wireless networking. 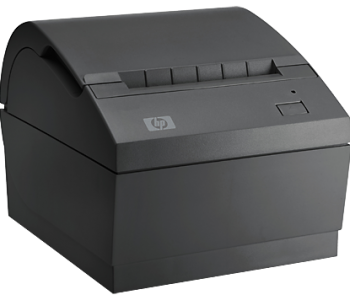 HP SureStart, TPM, Intel® AMT, and the optional client management software secure your system. 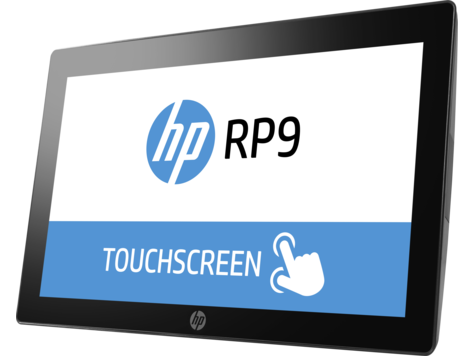 Plus, key integrated HP RP9 peripherals are enabled with Intel’s Data Protection Technology for Transactions. Ultimately, reduce power consumption and help lower your total cost of ownership with this energy-efficient design. Audio Conexant CX5001 Audio codec. Integrated high-performance 2×2.2W internal speakers, stereo headphone jack re-taskable for line-out, microphone jack-in, re-taskable for line-in. Warranty 3-year (3-3-3) limited warranty and service offering includes 3 years of parts, labor, and on-site repair. Terms and conditions vary by country. Certain restrictions and exclusions apply.